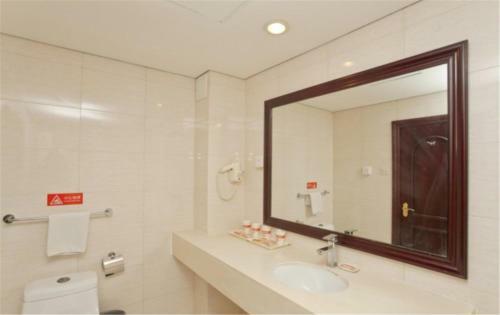 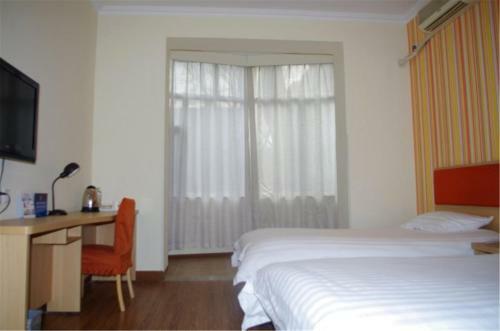 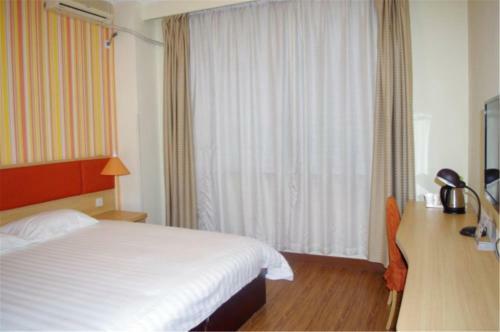 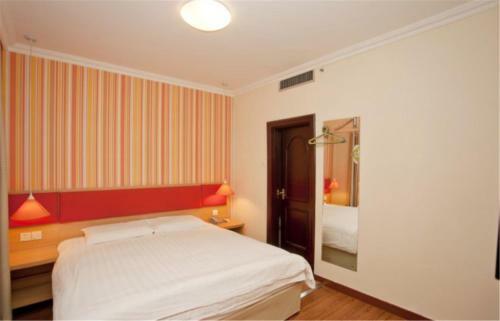 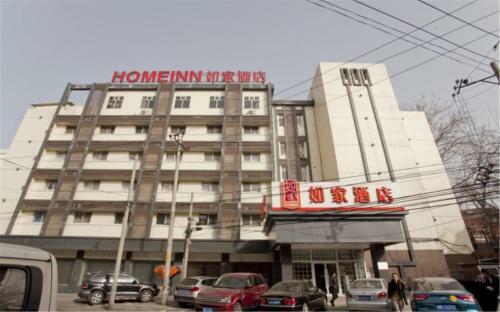 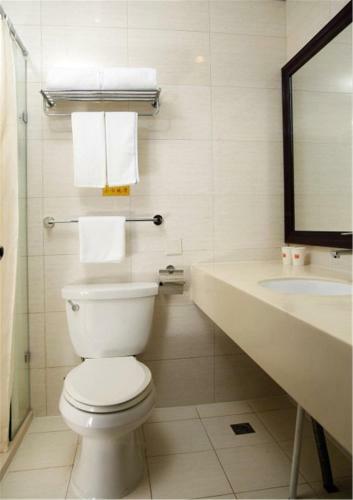 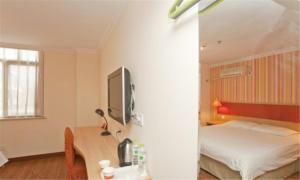 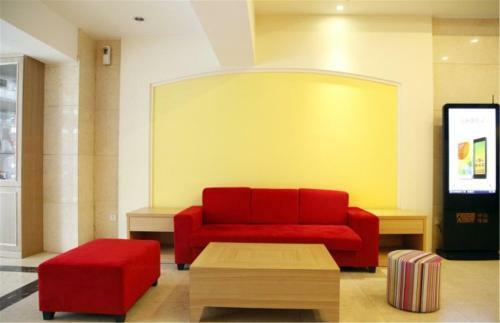 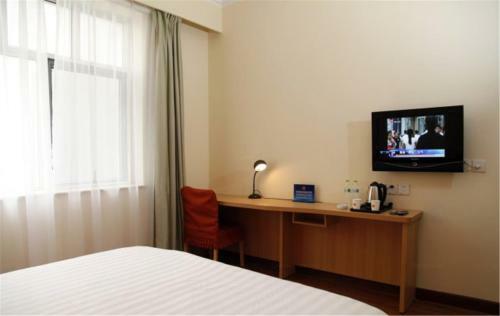 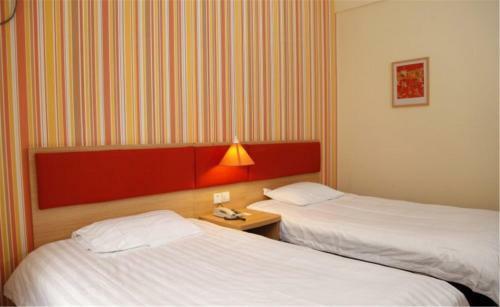 1.9 km from Guijie Street, Home Inn Beijing Sanyuanqiao Metro Station Xiangheyuan is located in Beijing and offers air-conditioned rooms. 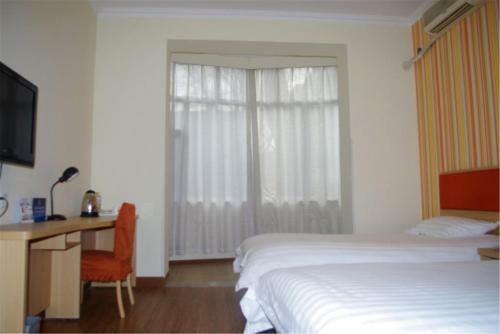 2.4 km from Yonghegong Temple, the property is also 4.2 km away from Nan Luo Gu Xiang. Free WiFi is available. All units in the hotel are equipped with a TV with cable channels. The private bathroom is fitted with a shower and free toiletries. 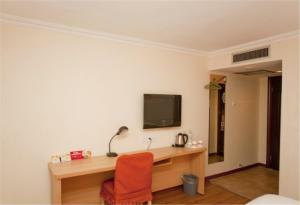 The units have a desk. 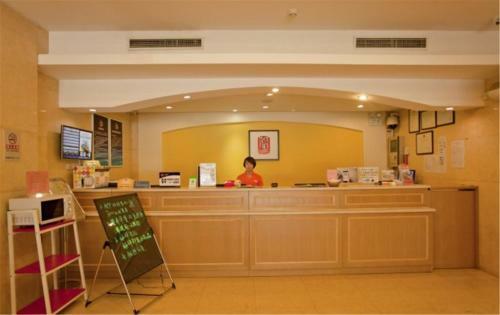 Beijing Sanyuanqiao Metro Station can conveniently provide information at the reception to help guests to get around the area. 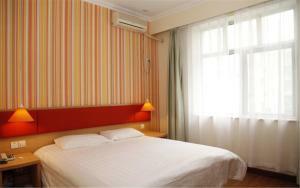 Houhai Bar Street is 5 km from the accommodation, while Shichahai Area is 5 km from the property. The nearest airport is Beijing Capital International Airport, 18 km from the property. 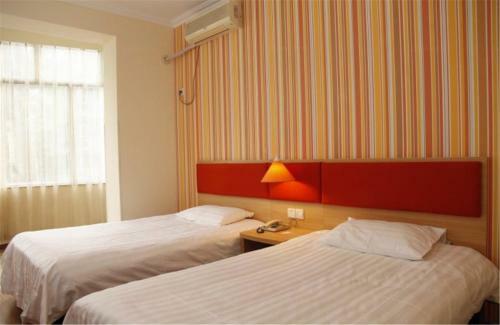 Цена: CNY 275.29 ... CNY 329.60; select dates below to get current rates. 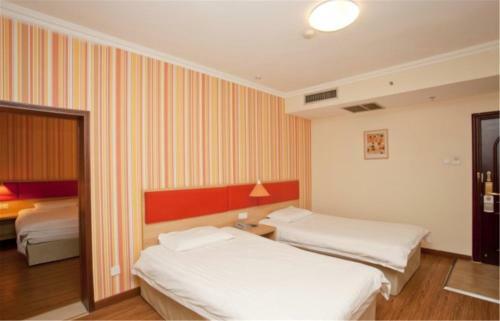 Цена: CNY 276.88 ... CNY 455.00; select dates below to get current rates.